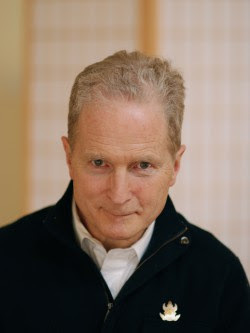 Norbu William McKeever has been a student of Shambhala and Buddhism since 1972 when he met Chögyam Trungpa Rinpoche while getting his degree in Buddhist Studies at Yale. Immediately following graduation he moved to Tail of the Tiger, now Karmê Chöling, to begin his dharma study, practice and teaching. Norbu has served as director of Karmê Chöling; Vice President of Naropa University – where he coordinated the university’s successful accreditation effort; faculty member of Naropa’s graduate department of contemplative psychotherapy; Founding Director of the Ryuko Kyudojo; Assistant Director of Education for Nalanda Foundation; as well as a member of the Shambhala Board of Directors under Sakyong Mipham Rinpoche. He has been a member of the Shambhala Trust since its inception until 2002 and served as its chairman.